Established in 2003, PROCESS is an independently curated public forum on architecture, design and related fields held on the first Monday of each month at Loop Bar. On the pulse of architectural discourse in Melbourne, PROCESS strives to facilitate authentic conversation by straddling both critical theory, multiple disciplines and practice. Through the engagement of a diverse range of speakers, the platform promotes a balance between well-known, emerging and undiscovered architectural thinkers. PROCESS exists to stir local dialogue, rich debate and robust discussion in the architectural and design community, all while projecting new ways forward. 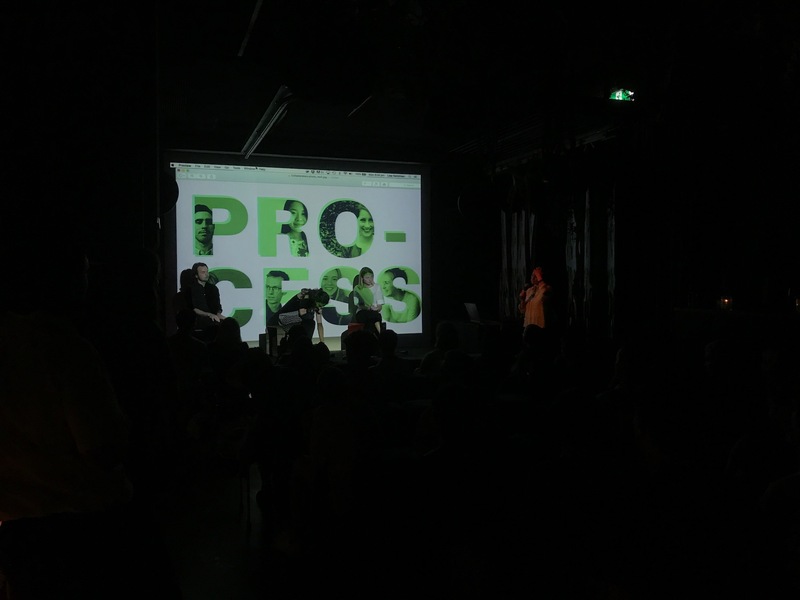 PROCESS is proudly supported by Loop Bar and the Australian Institute of Architects.